Natural disasters, heavy storms, and plain old power outages are unpredictable. You never know when your home might be left without power, and electricity is a critical part of the comfort and security that you and your family depend on. At Phoenix Electricians Today, we can work with you to select and install power generators that will be perfect for your home and your family. We'll be able to ensure that you'll always be able to depend on your electrical system to keep your home comfortable and safe. Our electricians will work with you to determine the amount of electricity that you'll need in the event of a power outage, then we'll help you find the perfect generator for your home. We guarantee that you'll be totally satisfied with all of our products and our work. 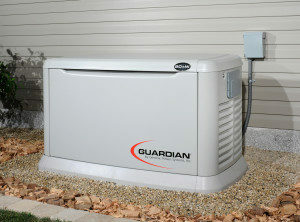 A basic power generator can be installed to prevent your food from spoiling, keep your home safe and comfortable during the winter and summer months, or prevent flooding. We'll help you determine your most essential needs and make sure that your generator will be able to keep those parts of your home functioning. During emergency situations, things like radio, television, and internet can be a huge benefit. These things connect people the rest of the world, and in many situations, not having them could be a major safety risk. Widespread electrical outages can last for days or weeks, and a generator may be the only way that you'll be able to remain informed about your situation. Our electricians will help you decide how much power you'll need in the event of an emergency, then we'll help you find a generator that will be able to support all of your needs. 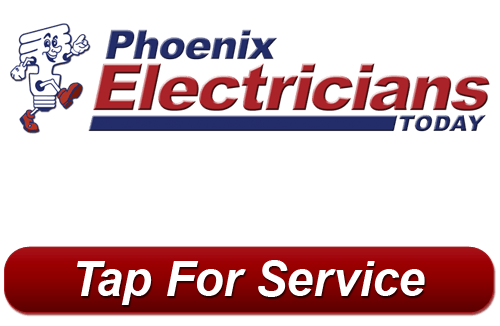 If you're looking for home generators in Phoenix, call Phoenix Electricians Today at 623-209-5244, or fill out our online request form.